This year has been a big one for cloud computing and the businesses which have chosen to embrace this technology. 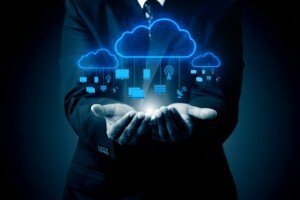 As with any 'new' way of operating things have evolved and important lessons have been learned, while it has also become clear that the cloud has not swept absolutely everybody off their feet. A study by Computing found that two-thirds have adopted some form of cloud computing. A quarter of organisations simply have not, while a further ten per cent noted that they are planning to in the future. Of those who have made use of the cloud, 44 per cent said that they had done so to a very limited extent, while just four per cent revealed that more than 50 per cent of their IT estate was stored and accessed via this method. 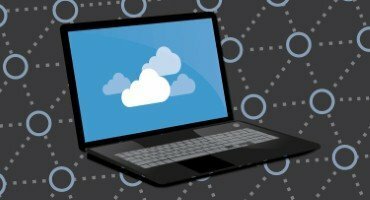 One in ten told Computing that more than ten per cent of their estate was in the cloud, with five per cent keeping a quarter of their IT in data centres. 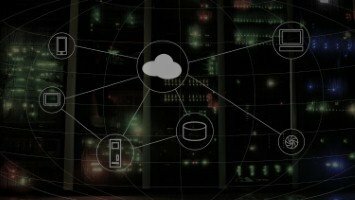 So what are the barriers which are affecting the cloud? Businesses are still concerned about security, with this being the main hurdle for over 70 per cent of IT decision makers who are not planning on adopting the technology any time soon. Other issues have also reared their head, such as over-reliance on a third party, whereby a business might be left hoping that server problems do not hamper their operations. Compliance issues were listed as a reason for not using the cloud more for 32 per cent of those who have no mission-critical apps stored in this way, while vendor lock-in concerned 11 per cent. When it comes to mission-critical apps, research from SailPoint recently found that businesses believe one in three are now in the cloud, and that figure is only going to rise sharply by 2015. Organisations are also likely to have doubts over latency and performance issues. This will only improve as hypervisors and processors improve. However, the study showed that these problems mainly arise after migration, which suggests that they are not being thought about at the planning stage.